Kevin Hamilton. 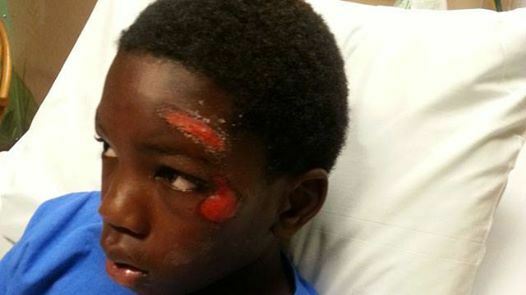 He’s 10, and those scars come from the police. This entry was posted in american history, news, newspaper, television. Bookmark the permalink.